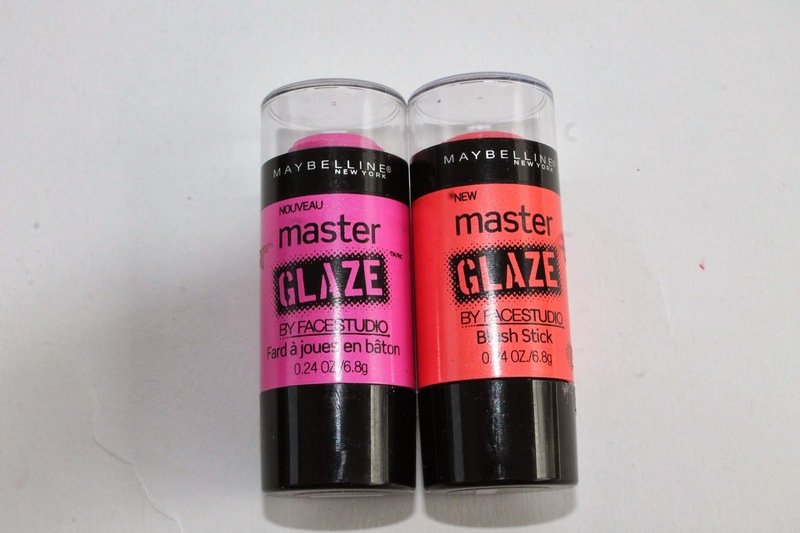 Maybelline Master Glaze Blushes ! Let me start off by saying cream blushes are not my favorite. I have tried so many different ones and most fail. I have pretty dry skin and most cream blushes stick to my dry patches and I look ridiculous (I think so anyway). 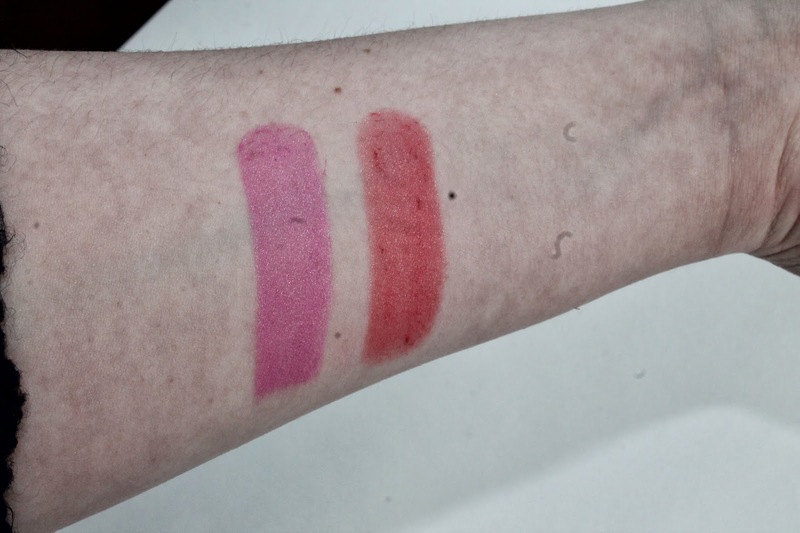 But, these Maybelline Master Glaze blushes are a bit different. I would not call them a cream nor would I call them a gel or a glaze. They are a mix of all three. 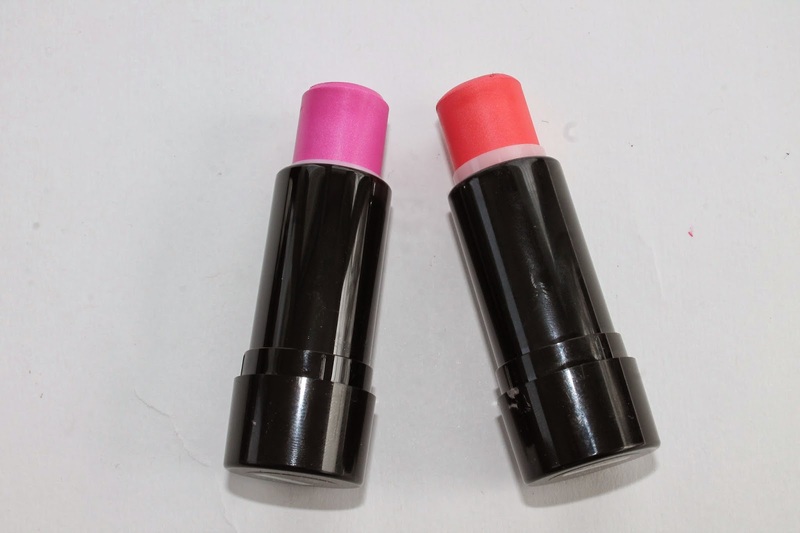 These blushes are highly, highly pigmented so be careful! I do not like to apply these directly on my cheeks. I take my Elf stippling brush and swirl it on the top of the blush and then apply to my cheeks. This gives me the perfect flush to my cheeks. They last for a good part of my work day and tend to only break down if I do not set my makeup. I have seen them at all my local drugstores and range in price from $7.99- $9.99. They have been my go to blushes as of late and I am pretty impressed. What is your favorite cream blush ?? Previous Post Rimmel Scandal Eyes Eye Paint ! Next Post Drugstore Starter Kit !